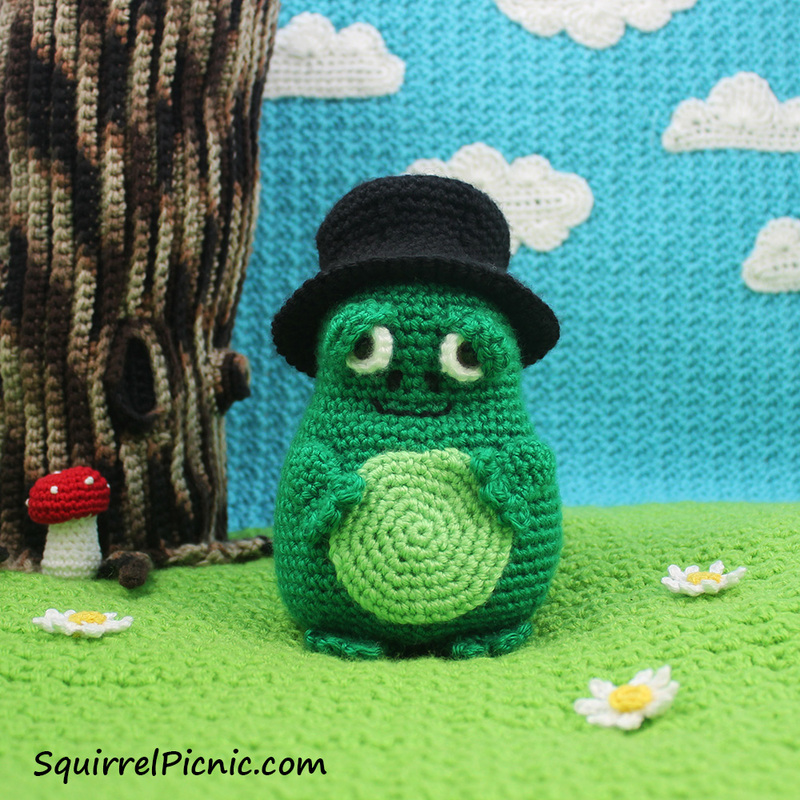 Did you know that you can get the crochet pattern for Mayor Snack Frog (the frog who referees the big acorn race) for free? All you have to do is hop on over to the picnic. From his dapper black hat on down to his roly-poly belly, Mayor Snack Frog is brimming with good cheer. He’s the life of the party. Learn more about his adventures in the Squirrel Picnic webcomics and enjoy making a frog of your own. 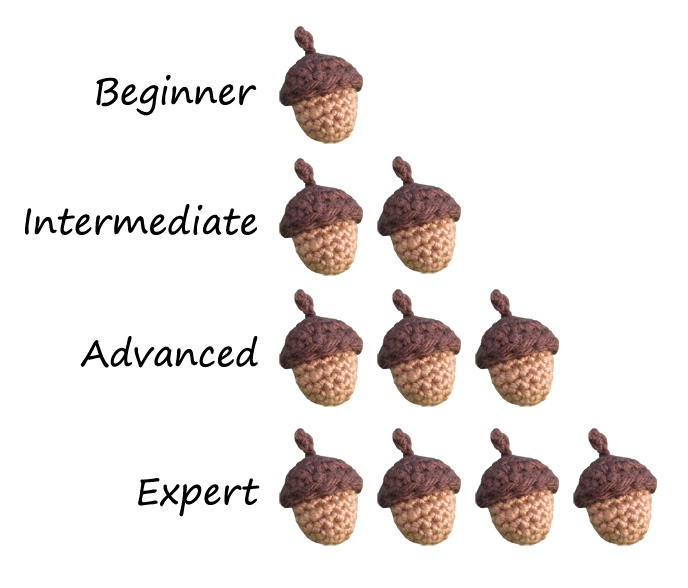 Categories: Free Crochet Patterns | Permalink.